Wow. I read last night that another pilot violated the Presidential Temporary Flight Restriction (TFR) and then this morning, I hear that three more small planes were intercepted. During the last visit, a pilot was intercepted and forced to land at El Monte as one of my student’s watched, and during a February visit, a really clueless pilot was also intercepted. 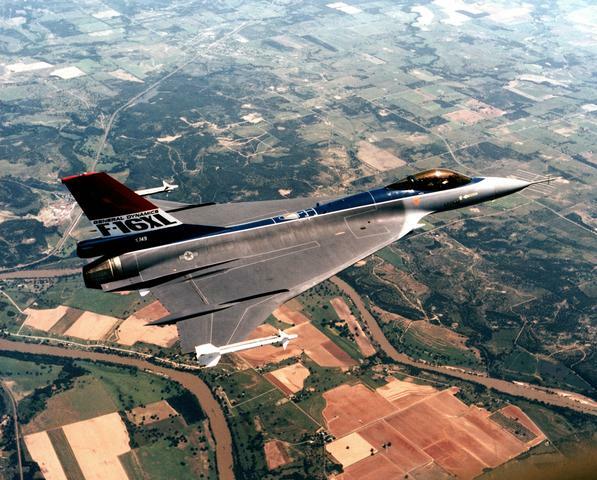 While seeing an F-16 in flight might be cool, this is NOT the way to do it. Check TFRs every time before you go flying. It can be as easy as browsing TFRs on the FAA’s site. This simple link will work on almost any phone browser and shows me at a quick glance all the TFRs in California. It would take a one or two minute call to 1-800-WX-BRIEF to check, or many different apps and web sites also give this information. Use flight following. Had any of these pilots been with SoCal Approach, it’s very unlikely they would have violated the TFR without being very aware of it. In the busy LA Basin airspace, it’s always a good idea anyway. Be aware of news in your local area and think about the implications as a pilot, If I hear that the President is in the Los Angeles area, I should know as a pilot that there is likely to be a 30 nm radius TFR and I should get more information. The same thing goes with knowing about sporting events or wildfires. Get connected into a pilot community. In our club, many members circulate via email useful information, like upcoming TFRs. I’m signed up for emails from the FAA for notices of interest in my area and AOPA also will send notices to alert you. This entry was posted in Pet peeves, Tips by dgwerntz. Bookmark the permalink.